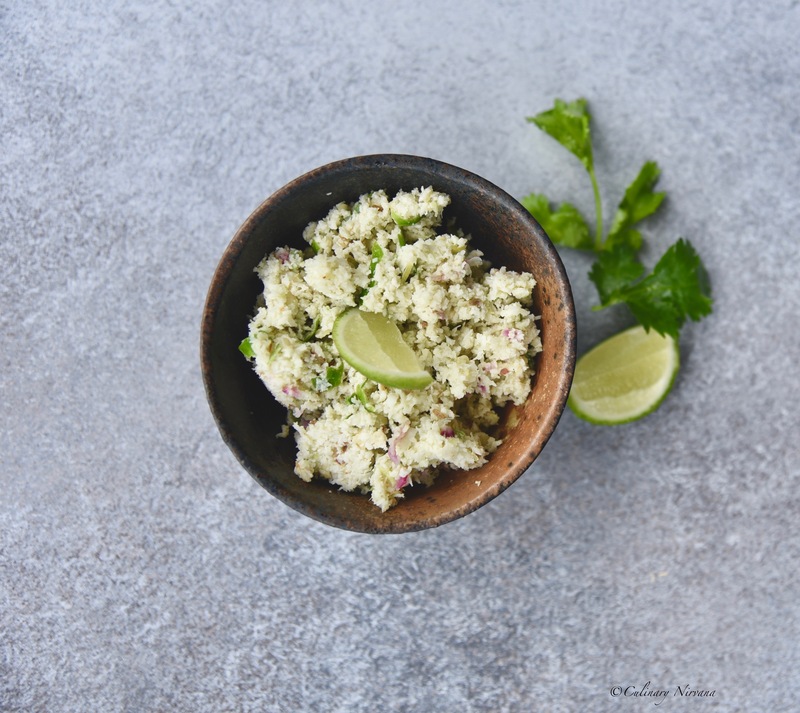 Coconut chutney is a regular side dish and a must chutney in my home. I grew up in a home where my extra ordinary mum cooks delicious food every single day. As I have mentioned a lot of times on my social media about my mum’s incredible cooking and her talent of making chutneys out of any and every thing. I try to do the same so I don’t waste anything. 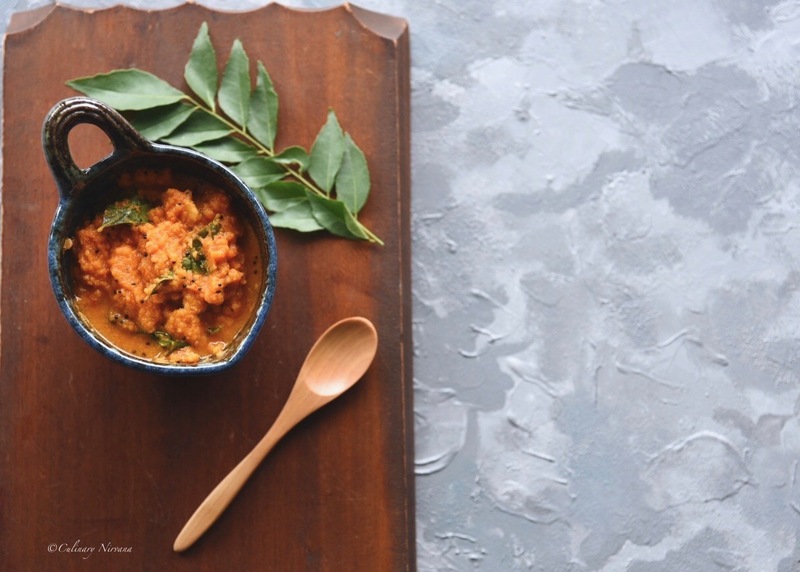 This coconut chutney recipe I am sharing today is an absolute delicious. I sometimes you this in my rice recipes, parathas and sandwiches. Do try it, you will love it. 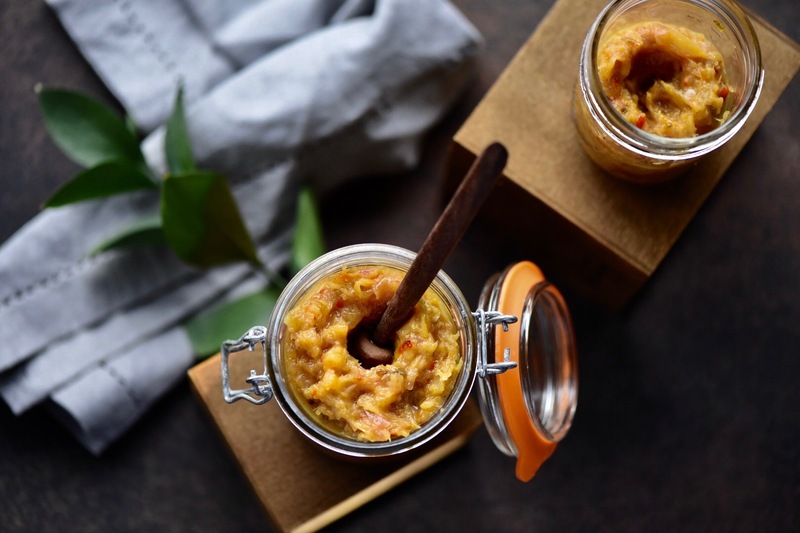 I love coconut, be it in my curries, rice, smoothies or even in chutneys and this simple chutney compliments anything and everything. I use it for my sandwiches, for my rice recipes (coming soon) and as a side in my daily meals. 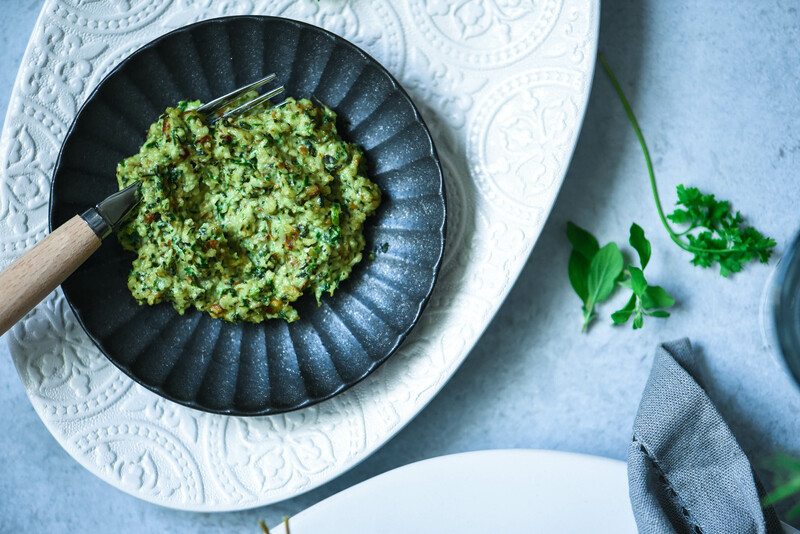 I make this chutney in mortar pestle and I would highly recommend using that. Perhaps if you don’t have it then use a food processor. This is how you make this simple chutney. Place the onions, green chillies and cumin seeds in a mortar and start to make a chutney using a pestle. Will take some time to break down the onions, once it breaks down add in the garlic and continue till garlic is slightly chunky. Now add in the coconut, salt and jaggery. Continue till everything is mixed in with the coconut and oil is released. Add the lime juice and mix well. 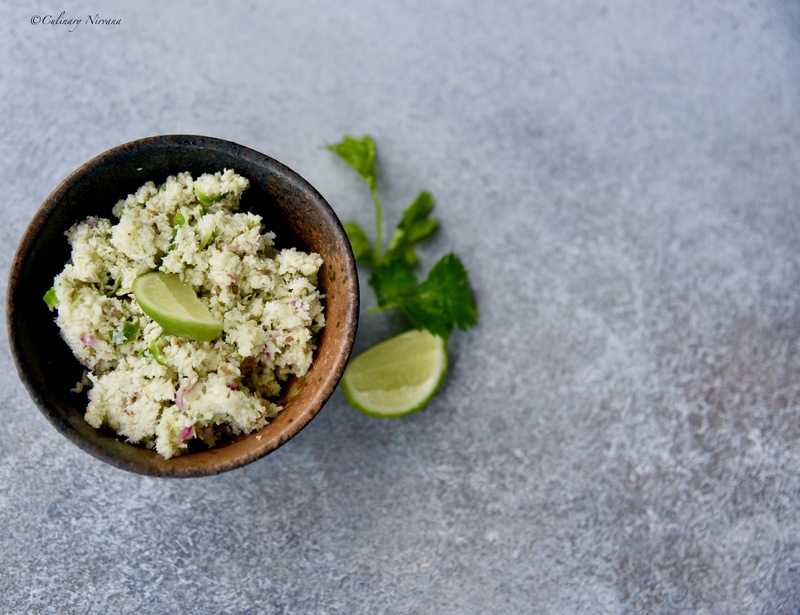 Store it in a fridge in a glass jar up to 1 week or in the freezer up to 3 months.